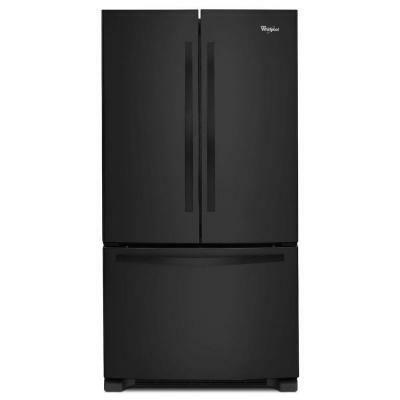 With our new home close to being done and with the recent Labor Day sales, my husband and I decided it was time to take the plunge and buy our first fridge! I think we both didn’t realize just how many things there are to consider when buying a fridge (of course, we are also totally opposite in many ways, so that probably made our fridge shopping experience a little trickier;) ). Next to our house and cars, this was the most expensive purchase we’ve ever made (and it almost cost as much as our old ’94 Jeep Grand Cherokee; ) ). Obviously we probably all have a working fridge in our homes- but if you are planning on upgrading or if your fridge is on its final leg (like my parent’s fridge! ), then there are definitely some things to consider. First and foremost, which style do you prefer? 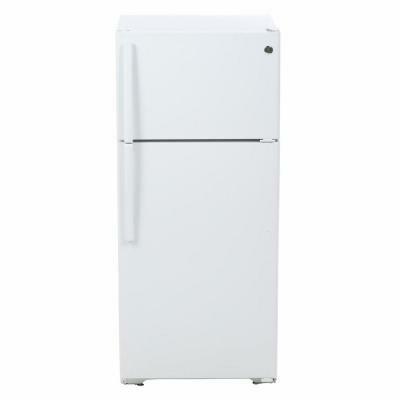 Fridges come with the freezer on top, on the bottom, or side by side with the refrigerator. 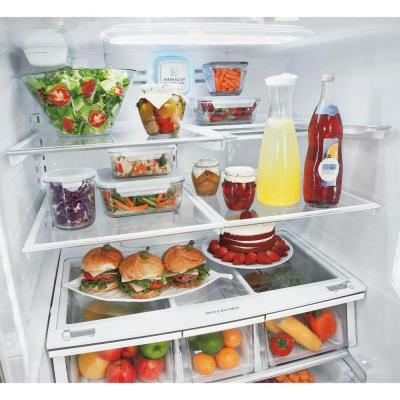 Many families prefer the side by side because it provides much more freezer space than a top or bottom freezer. Some people prefer the freezer on the bottom because you have much more fridge space and it is easily accessible. However, these models are typically more expensive than a fridge with a top-mounted freezer, which makes these very popular for people looking to keep more cash in their wallet. And speaking of cash, another thing to consider is how energy efficient your appliance is. Top freezers are generally more energy efficient, saving you more money in the long run, while side-by-sides are the least energy efficient. This can also differ between brands, and even among individual fridges. 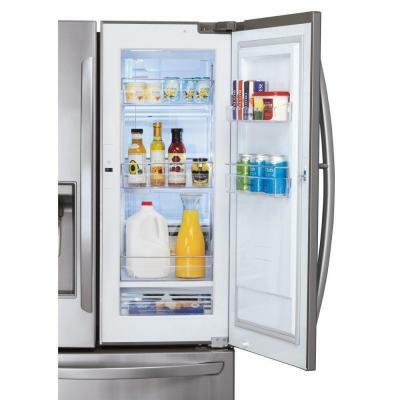 Some refrigerators come with a door-in-door feature that allows access to things like milk and water without having to open the entire fridge. However, for someone with kids, they may want to think twice before purchasing a fridge with this feature- it might be easy for a little one to crack the door off if they forget to close it before closing the entire fridge door;). Another key thing to ponder is the water dispenser/ice maker. 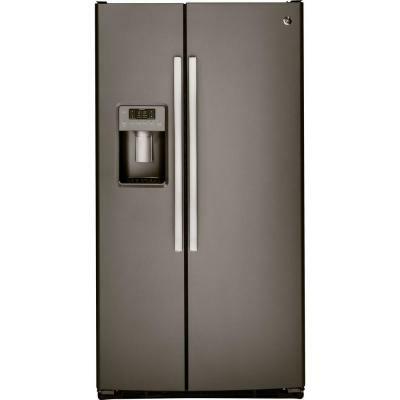 Most side by sides and bottom freezer styles come with a water dispenser- but this can also take up valuable space in the fridge. It also creates an opportunity for something to break, and it can be very costly to fix! Another thing to consider is if it will create messes when little kiddies are around- sometimes that water dispenser can be a lot of fun;) . However, it can be very convenient to have an ice maker (especially on a hot summer day! ), and this is definitely one of the easiest ways to get chilled, filtered water. They do have fridges that have ice makers in the freezer without the water dispenser in case you want the ice and not the water. Size is another important consideration. You want plenty of space, but you also want to make sure it fits your kitchen space! They even have fridges that are counter depth if you don’t want it sticking out past the cabinets- however these will often be taller or wider, so you definitely need to make sure they fit in the space! And of course, there’s color! Think of your kitchen cabinets and consider if you would ever change their color/look. Another thing to think about is which color will hide/show mess. Stainless steel looks sleek, but can show every fingerprint unless cleaned regularly. White looks crisp and clean, but will show every spot. Black is a good mess hider, but can definitely be too dark if you are wanting a nice light look in your kitchen. Each fridge is going to be unique outside these factors as well. Some come with adjustable shelves, others have a separate refrigerated drawer ideal for easy access to snacks or for chilling wine, and still others have built-in carbon filters that will keep the fridge fresh and smelling good. These will all definitely be up to personal preference! After many discussions and going back and forth, we finally decided on a stainless steel bottom freezer with an ice maker but no water dispenser. I’m excited for all the fridge space I’m going to have! We have a separate full size freezer, so freezer space is definitely not going to be lacking;). 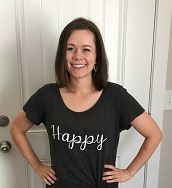 And my husband works with water filtration so we already have a water filter on our sink- I’d rather not be mopping up after my kids all the time haha;). What is your dream fridge? Would you add anything else to this list of considerations? Share your thoughts below;).